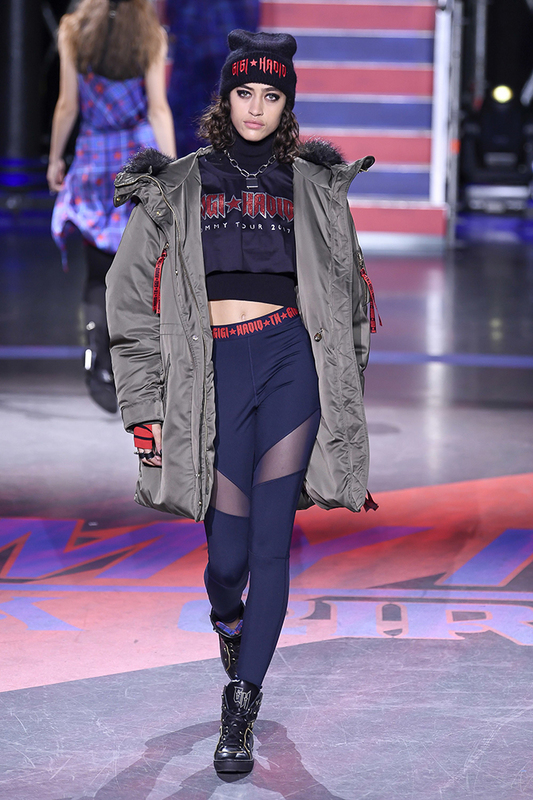 Tommy Hilfiger staged his fashion rock circus at the legendary London music venue, the Roundhouse. 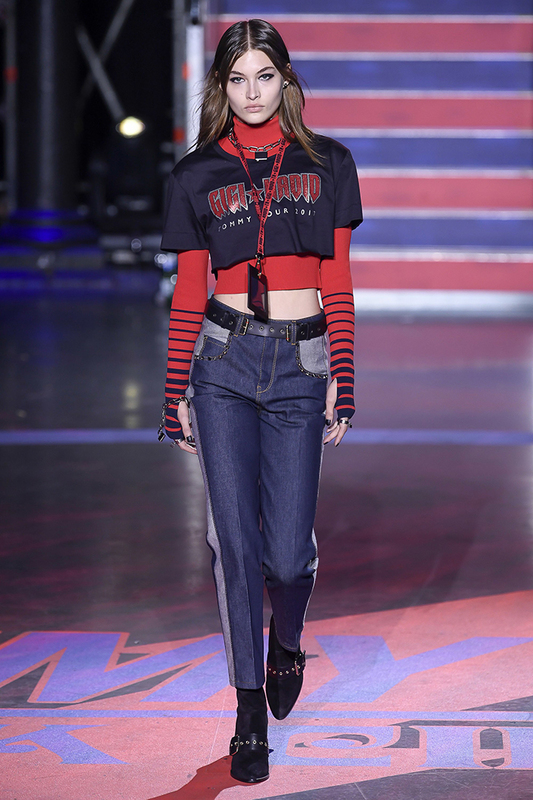 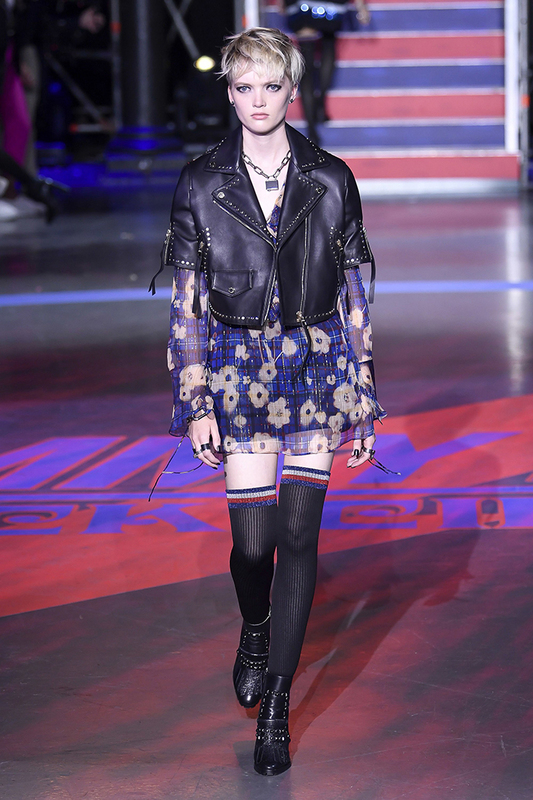 Tommy Hilfiger rekindled a longstanding love affair with London this week, taking his peripatetic TommyNow runway show to the Roundhouse in Chalk Farm for a rock circus starring Gigi Hadid, a clutch of spinning acrobats and the American pop duo The Chainsmokers. 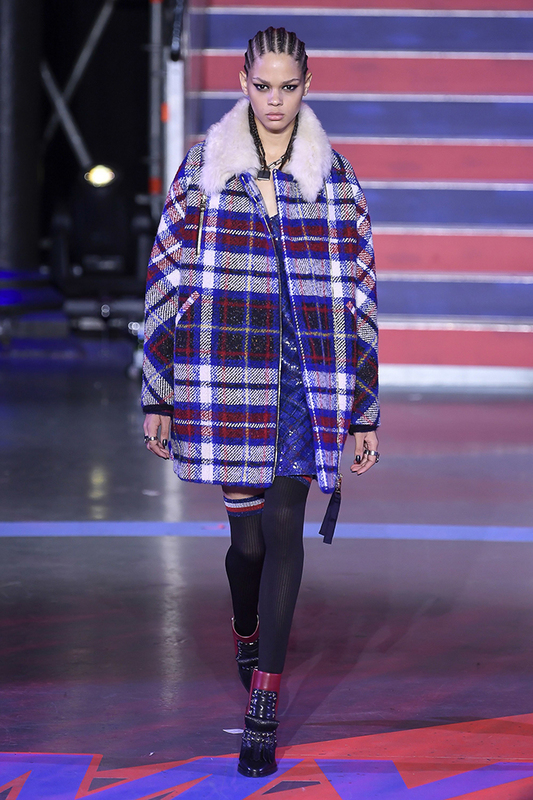 Like P.T. 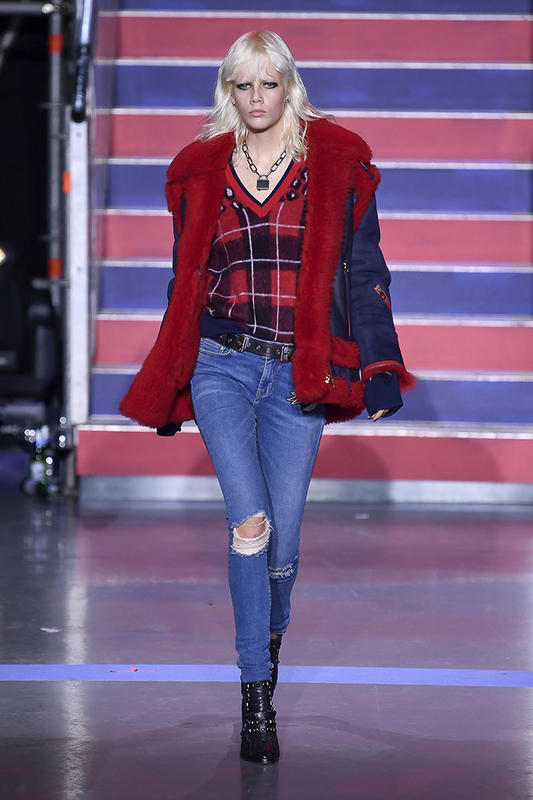 Barnum himself, Hilfiger had a host of sideshows up his sleeve, too. 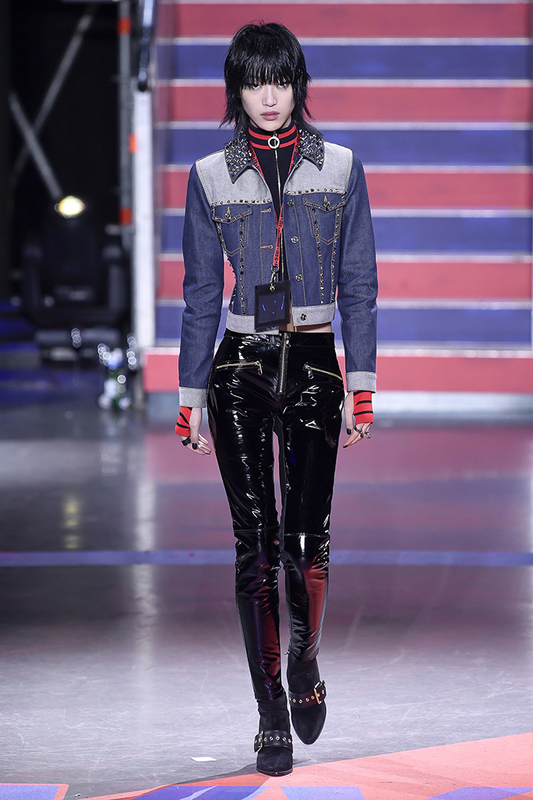 On the periphery of the circular show space, guests grazed on mini cheeseburgers, hot dogs, chips and wine; they perused merch from pop-up shops selling Tommy Hilfiger vintage, Tommy x Gigi, and Gigi collections; and got T-shirts, bags and buttons customized. 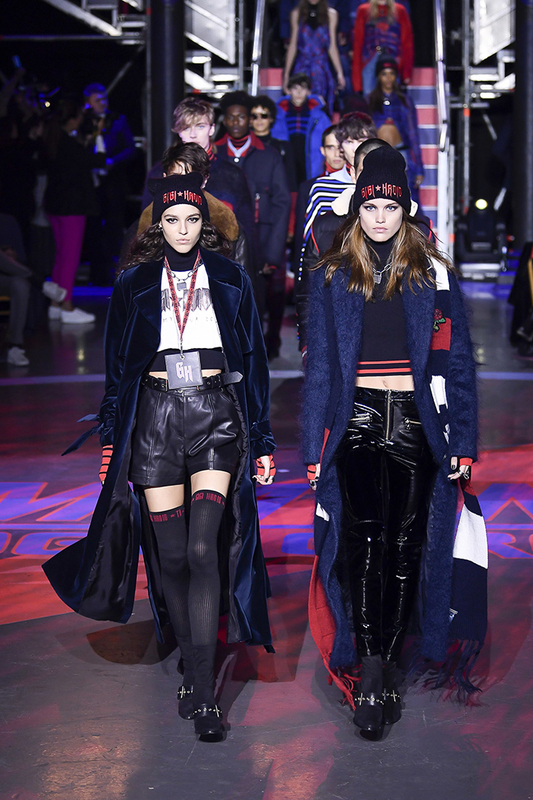 A poster-making booth offered guests the chance to pose alongside pictures of Hadid. 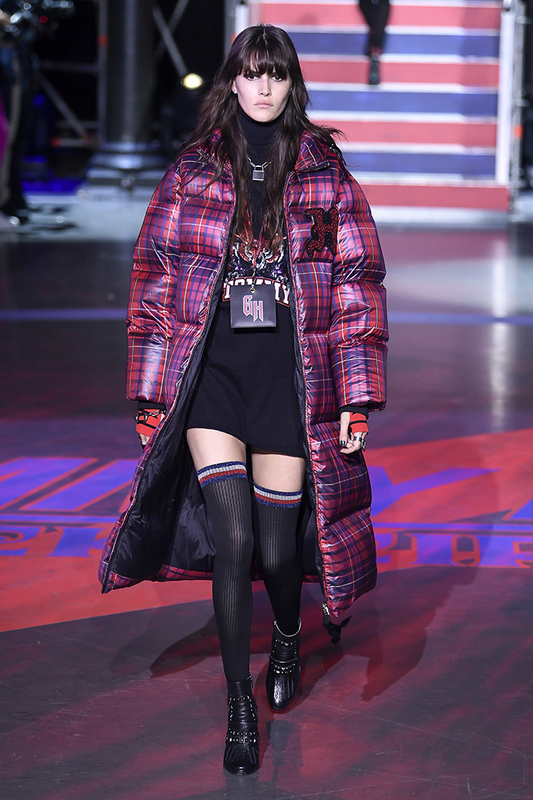 Later, when the red and white lights went down, the Nineties hip-hop cranked up and the show rolled on with models stalking the runway in thigh-high black ribbed tights, cutoff denim, leather shorts and Nineties streetwear lumberjack shirts, leather coats with shearling collars, supersized hoodies, plaid coats and trousers and big fat puffers.